Amsterdam in the Netherlands is one of the places most popular for their beautiful flower gardens. Fascinating rows of colorful flowers line up in large and spacious fields. Variety of flowers like hyacinths, daffodils, and the most famous tulips give an astonishing picture that is very attractive to tourists especially to those who love nature. 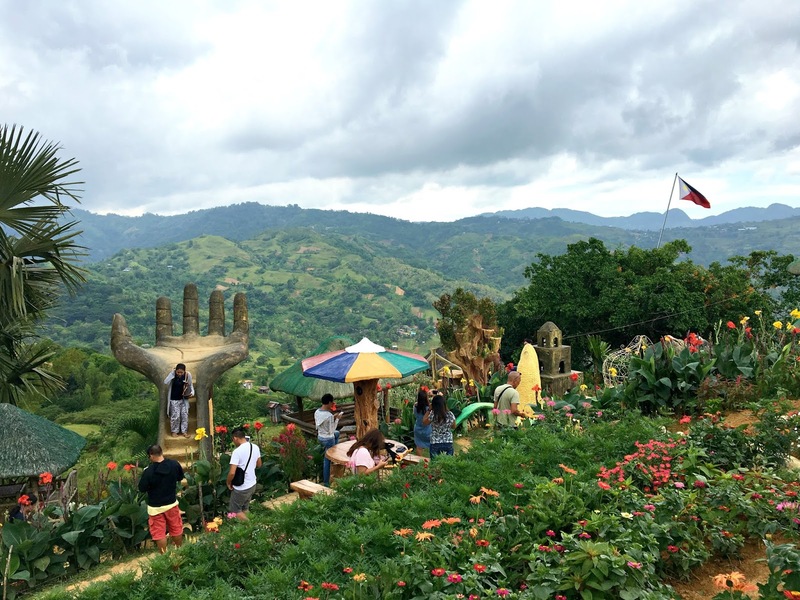 In Cebu, Philippines, a so-called “Mini Amsterdam” is attracting tourists from all over the country and even foreigners. 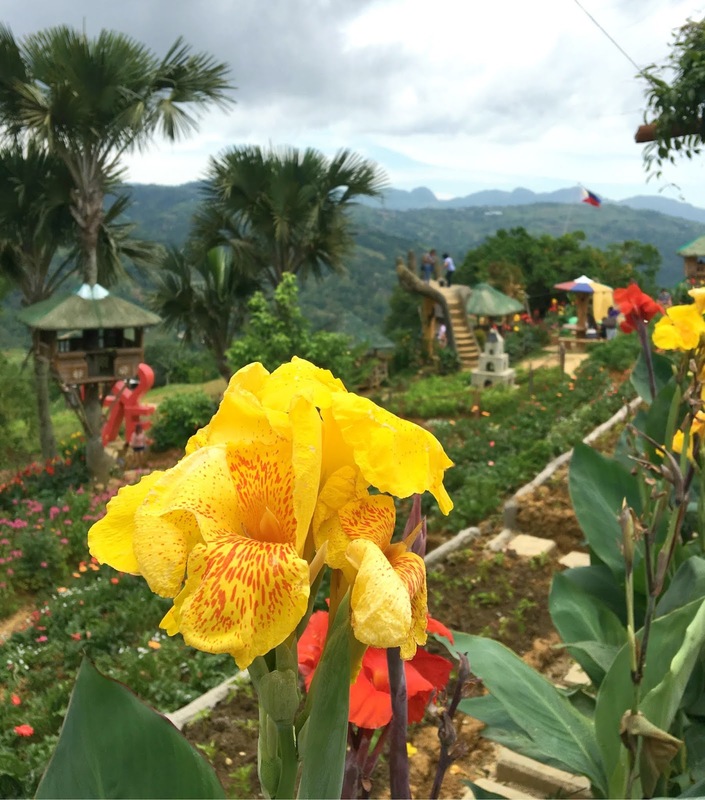 It is the famous “Sirao Flower Farm” located in a mountain barangay just a few minutes from JY, Lahug, Cebu City. It all started when a couple planted flowering plants to be harvested and sold on All Soul’s Day. They then noticed that their garden is attracting visitors so they decided not to cut them at all. 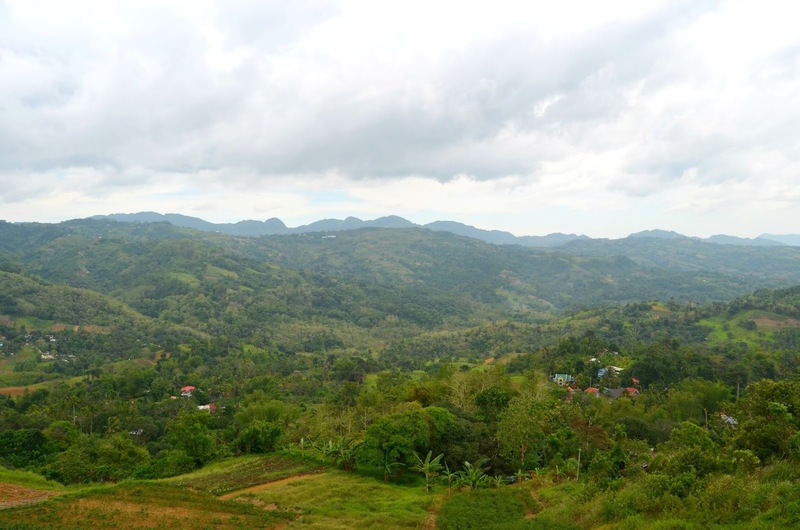 The incursion of tourists encouraged them to plant more. The more plants and flowers in the garden meant more visitors too. 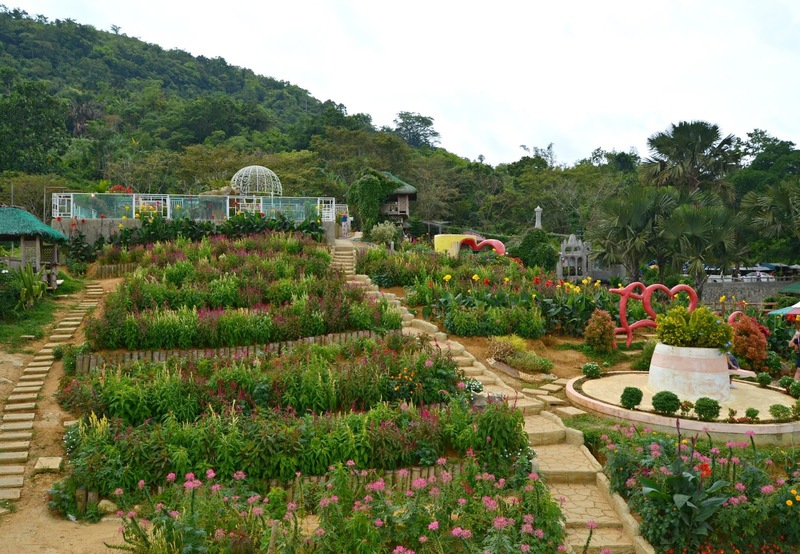 Since tulips and hyacinths are hard to grow in a hot climate, celosia flowers are grown on the Sirao Flower Farm instead. These flowers are as colorful and attractive as the tulips. Celosia is the main flower grown on the Sirao Flower Farm. This flower is considered to be a genus of edible and ornamental plants of the Amaranth family, Amaranthaceae. Its name was derived from the Ancient Greek word “kḗleos” which means “burning” and it refers to its flame-like flower heads. Aside from Celosias, other varieties of flowers are grown on the farm. Flowers like sunflower, chrysanthemum, daisy, and aster are among the flowers that are planted there. 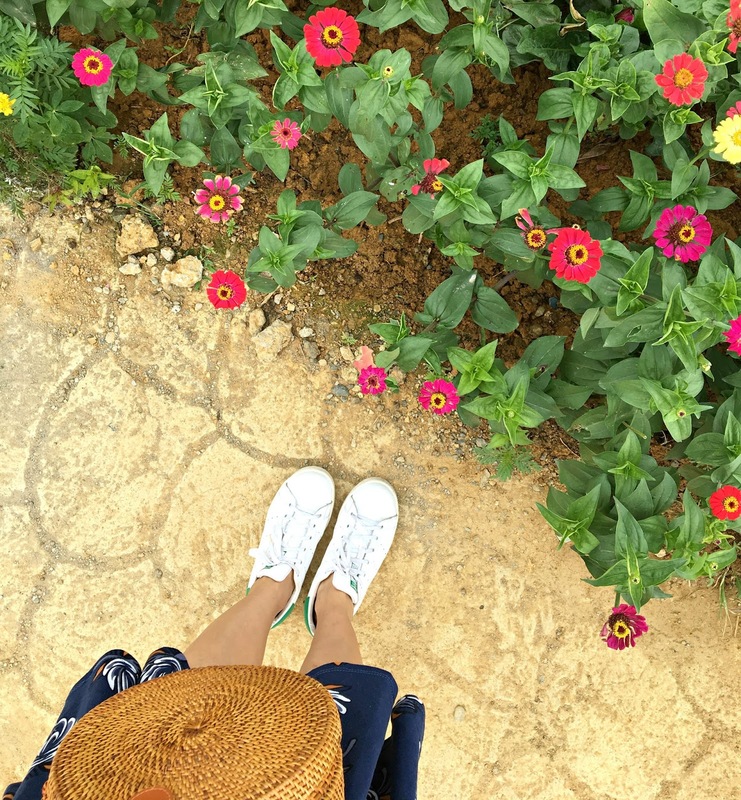 These flowers provide a perfect edge for picture taking. 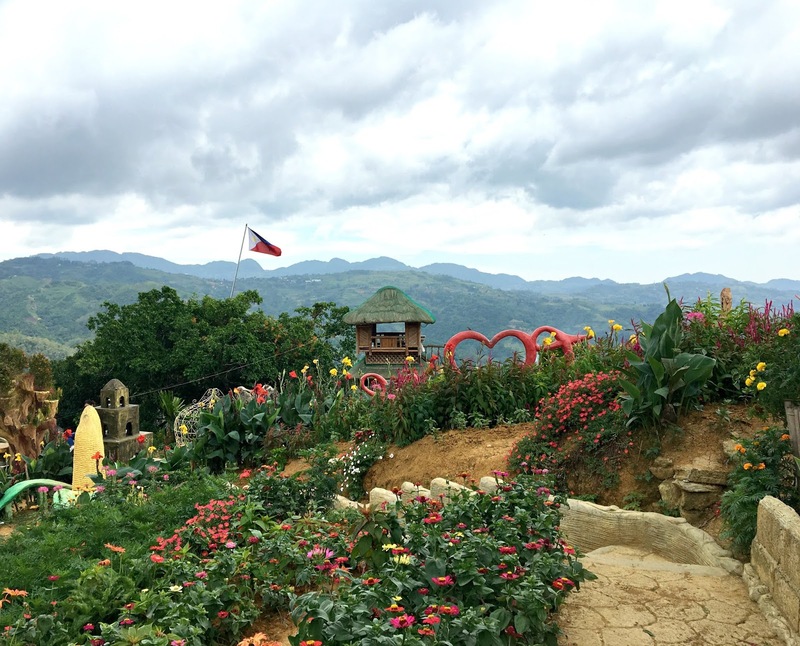 Right now, the flower farm has become one of Cebu’s most visited tourist destinations. 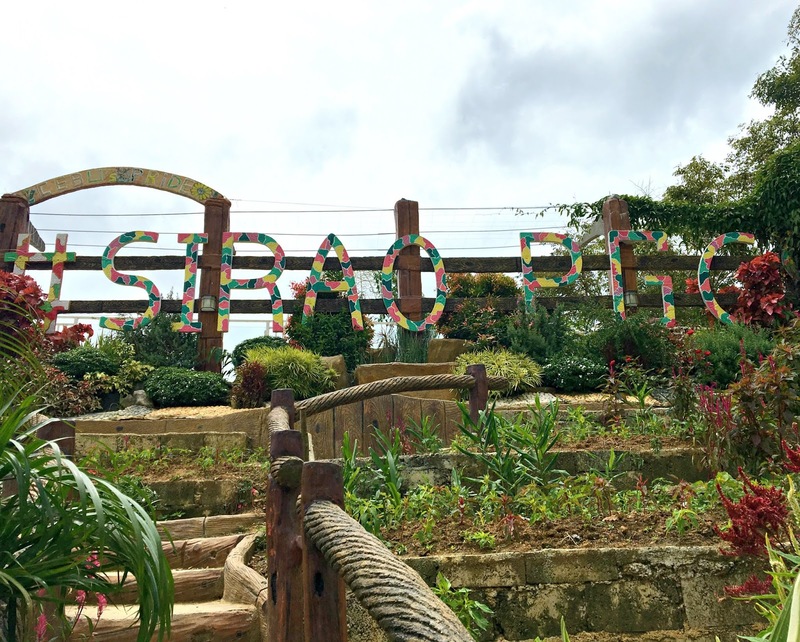 Since the opening of the Sirao Flower Farm, tourists in Cebu included the Mini Amsterdam in their bucket list. 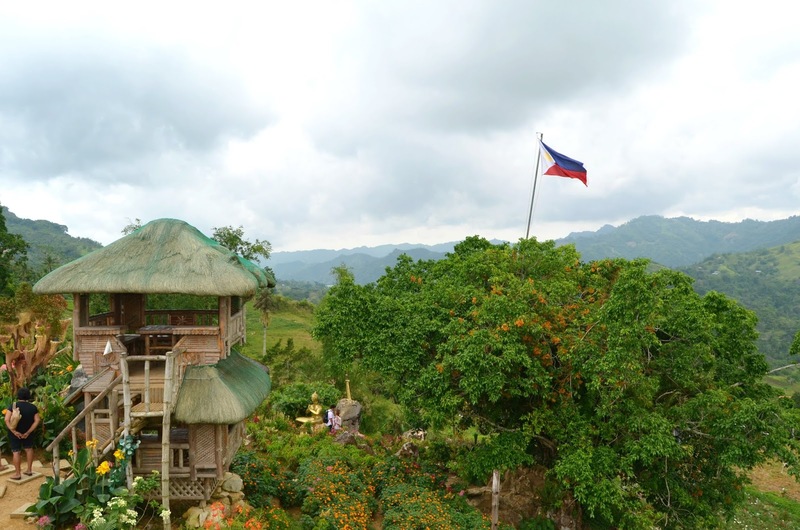 From any point in Cebu, ride a cab or jeepney going to JY in Lahug, Cebu City. In JY, there are lots of motorcycles for hire (habal-habal) that conducts regular trips going to the flower farm. The fare is more or less Php300.00 per person. A taxi ride is also an option but it is way more expensive than the motorcycles. > The best time to go to the flower garden is when the sun is up. So weather checking is a must before heading there. > A perfect angle of the pictures is best taken during a sunny day. > Roads are also slippery when it’s raining making it unsafe to travel since it is mountainous. 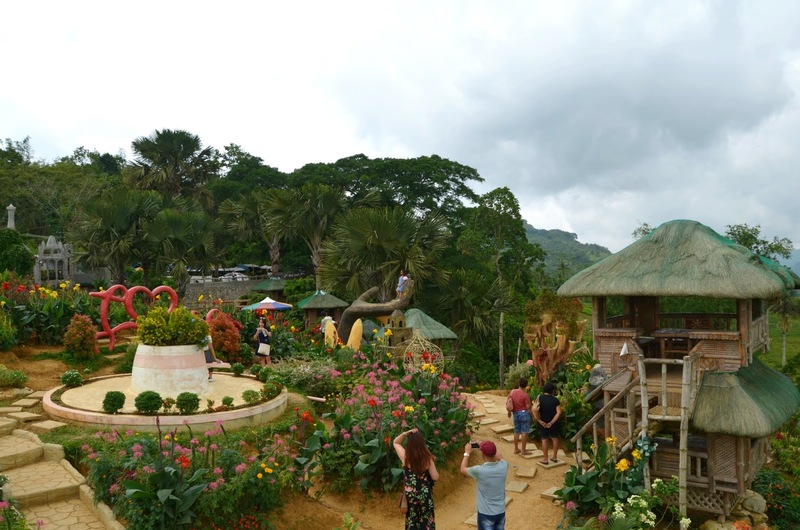 > Since motorcycles are the cheapest and quickest means to go to the flower garden, most tourists would prefer this. > It is advisable to talk to the driver not to drive too fast to prevent accidents. > Make sure to check the batteries of cameras or cellular phones. Low batteries are a major disaster in a pictorial moment.